Suresh Raina shared the video of kids playing together. Indian Premier League (IPL) not just bringing players close, but it has brought the kids of cricketers close as well. In a video shared by Suresh Raina, her daughter Gracia, along with MS Dhoni's daughter Ziva and Harbhajan Singh's Hinaya were seen playing 'Ring a Ring o' Roses'. It's not the first time we saw them together. The Chennai Super Kings (CSK) cricketer Raina had also share a picture recently where Ziva was hanging out with her best friend, Gracia. 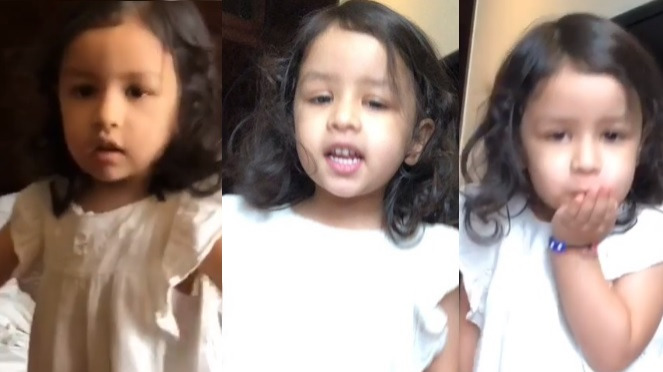 "Ring a ring ò roses ❤️❤️❤️ @harbhajan_singh @msdhoni #Hinaya #Ziva #Gracia," Raina wrote sharing the video. CSK might have lost the game against Mumbai Indians, but the positive for them in that game was Raina's form. 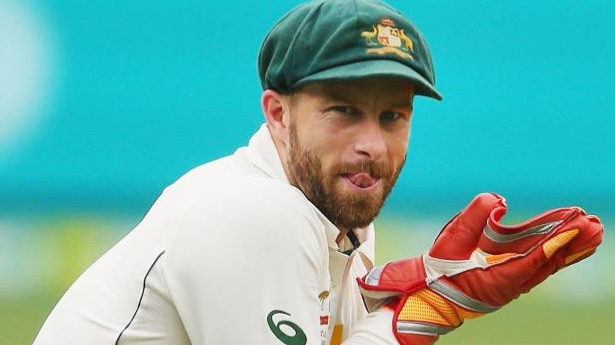 The southpaw has got his form back as he scored 75*. Chennai got defeated by MI after Rohit Sharma played a captain's knock with a 33-ball unbeaten 56 to complete the run chase after Evin Lewis (47 off 43) and Suryakumar Yadav (44) added 69 runs for the opening wicket.